Discover the Art of Photography! Features nearly 3 hrs. of Video content. For Beginner & Intermediate Photographers. Bonus: Introduction to Aurora HDR 2017 for Macs mini-tutorial. Grab this amazing SnapnDeal before it disappears – limited time only! This tutorial is a great way to get started with photography, regardless of the type of camera you own. You’ll learn the fundamentals of your camera, how to take your first photos and how to edit them with Adobe Lightroom. Get an inside look at Aurora HDR 2017. I developed this software along with Macphun, an amazing company that has already created many other stunning photography tools for the Mac. 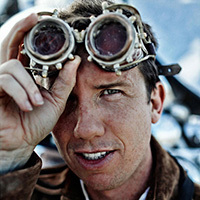 Trey Ratcliff is a photographer, artist, writer and adventurer. Each day, Trey posts a new photo to his website StuckInCustoms.com, which receives over half a million monthly page views. Trey has over 10 million social media followers via Google+, Pinterest, Facebook and Twitter. Trey is best known as a pioneer in HDR photography. Chris Anderson from TED called Trey a “pioneer of HDR photography.” HDR stands for High Dynamic Range, a technique whereby multiple levels of light are captured for a particular scene and then combined into a single photograph. The resulting images are richly detailed and more closely resemble what you recall of the scene in your mind. 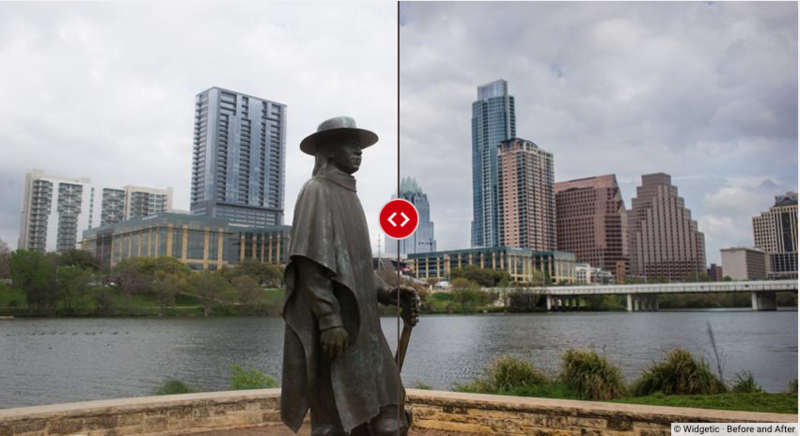 Trey’s photo, Fourth on Lake Austin, was the first HDR photograph to hang in the Smithsonian. He has been featured on ABC, NBC, CBS, FOXand the BBC, and his photos have accumulated about 1 billion views. His best-selling book, “A World in HDR” sold out on Amazon in the US, UK, Canada, and Australia. 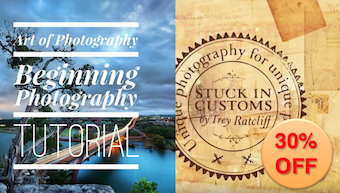 Using a unique teaching style based on curiosity and discovery, Trey has taught hundreds of thousands of people the secrets to his photography techniques. Trey is also a successful entrepreneur. His endeavors include popular iOS and Android apps such as 100CamerasIn1, Stuck On Earth and Photo Voyages. 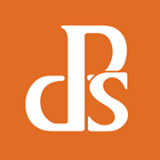 In addition he launched Flatbooks.com, which is a rapidly growing eBook publisher.